Enjoying a healthy and refreshing drink from time to time is a good idea that it will not hurt the appearance. 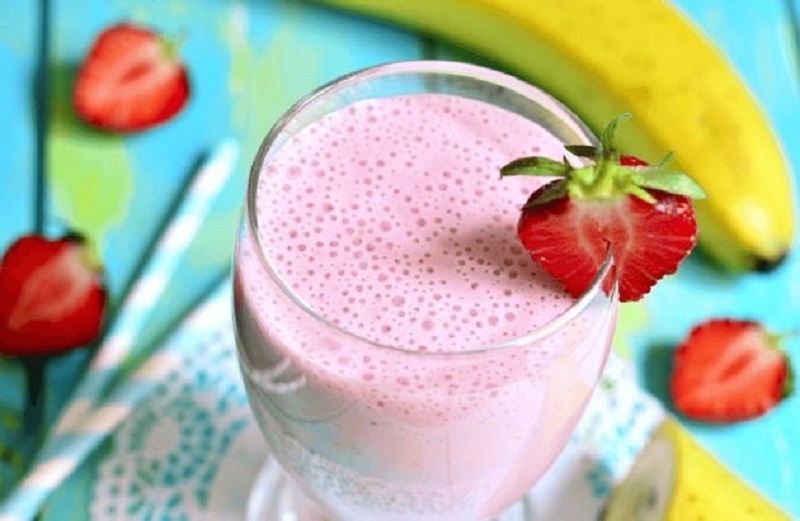 There are actually many healthy strawberry banana smoothie recipes available today, compared to the year before as more and more Smoothie recipe ideas were created with various ingredients. Enjoy the succulent summer fruit harvest to seduce your taste buds. Wake up, prepare one of these fruit shakes and start your day off right. Rich in vitamins, you can also serve these fruit smoothies as snacks in the afternoon or after doing sports. In this article, we present 3 simple recipes for smoothies.